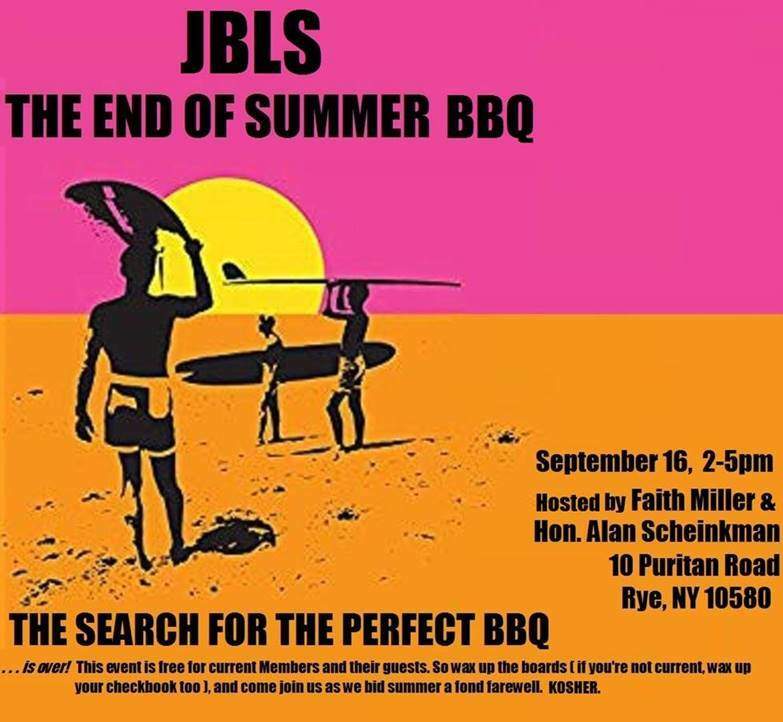 It is that time again—time for the JBLS BBQ for Members Only. 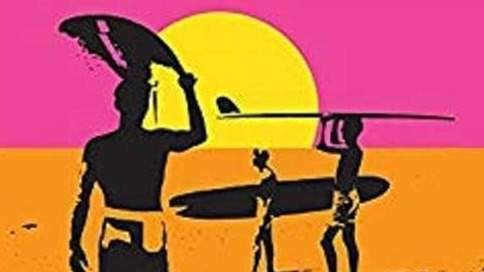 Please view our membership form for those of you who have not yet paid your 2018 membership dues and for our new members. Please see the enclosed invitation for the BBQ details and please RSVP to Ms. Lepore at (914) 824-5322.